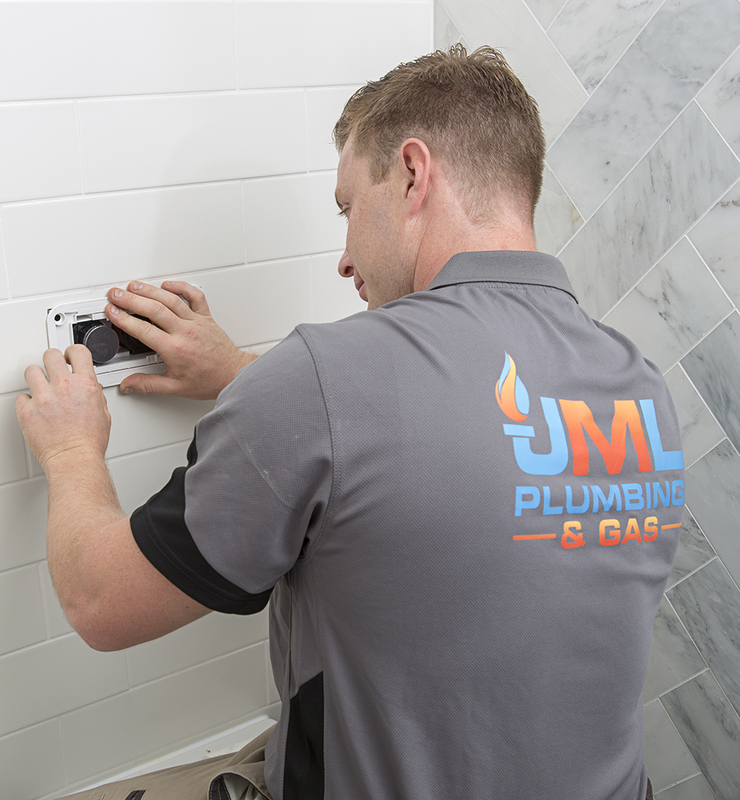 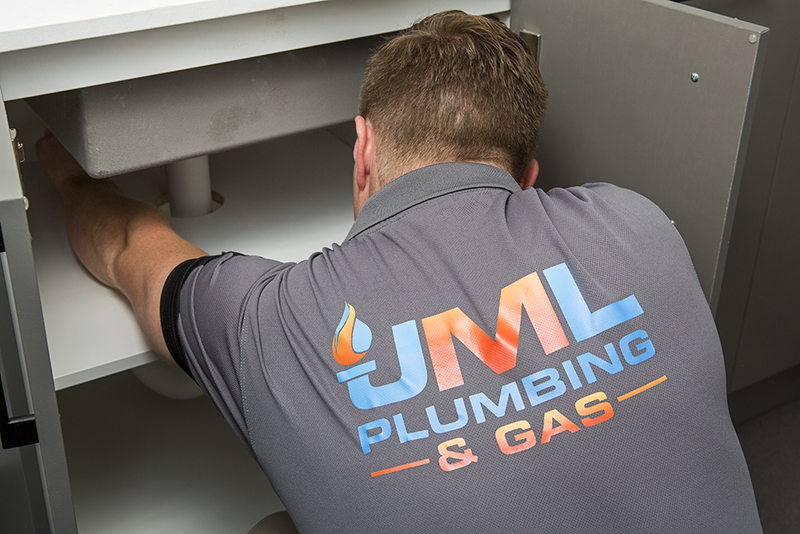 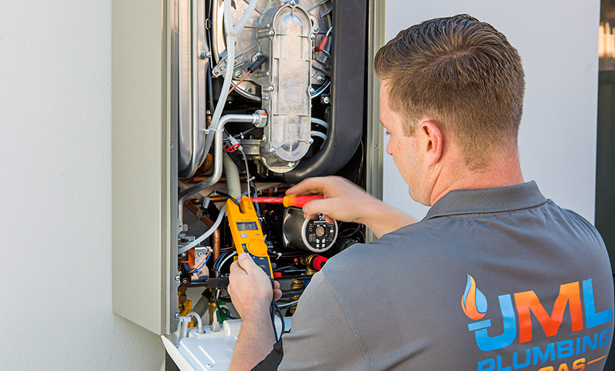 JML Plumbing and Gas can help you with any general plumbing and gas fitting jobs that need doing around the house. 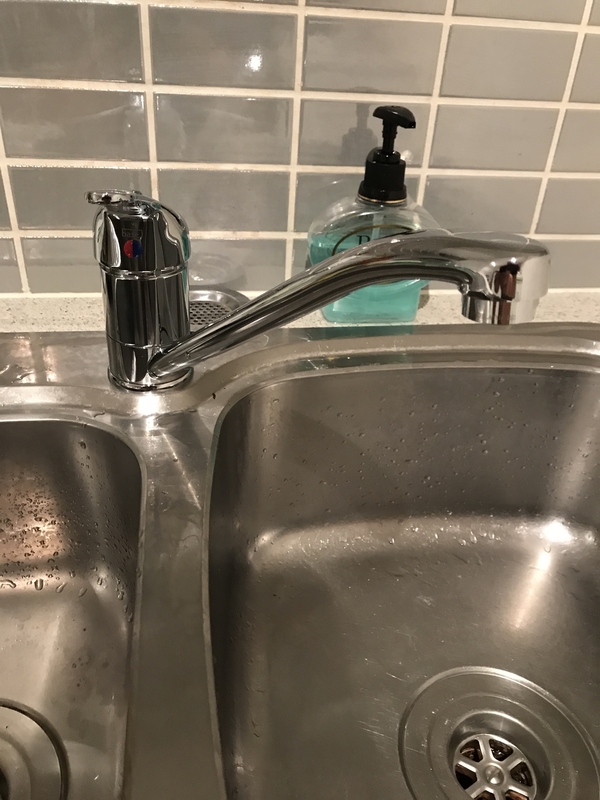 We have over 15 years of experience in the industry, and no matter how big or small the job may be, you can guarantee we’ve seen it before and will have it fixed as quickly as possible. 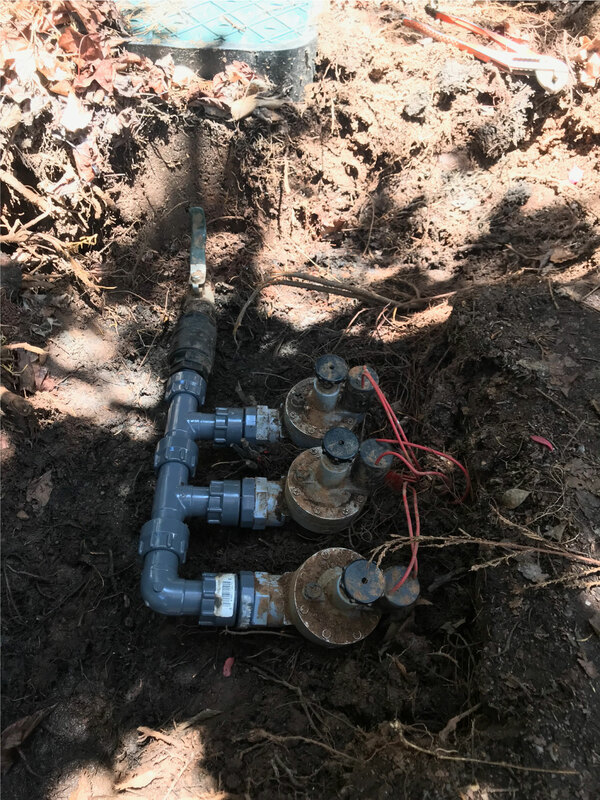 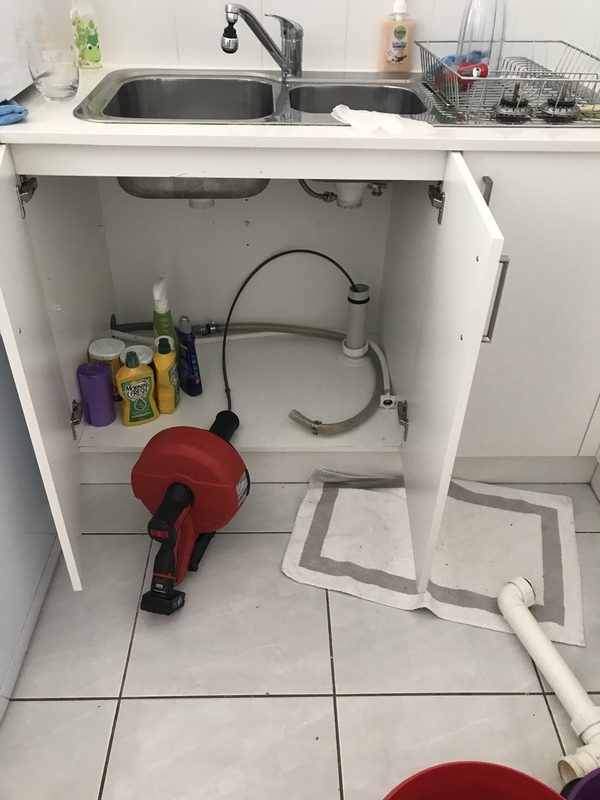 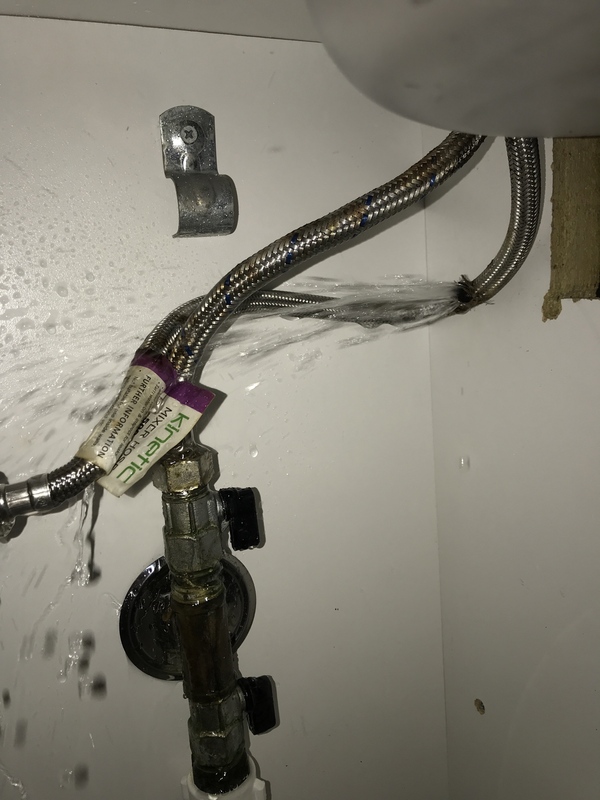 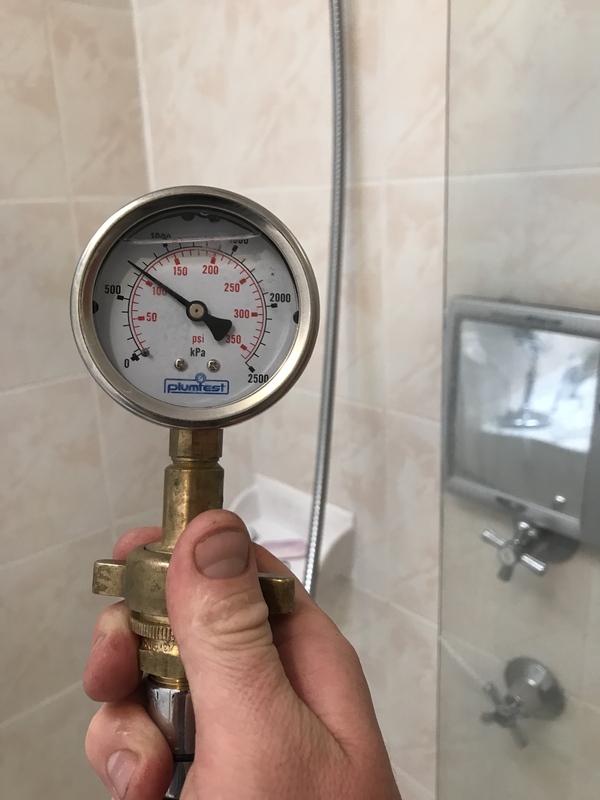 Whether it be a leaking tap or toilet, a blocked drain that may need to be excavated and re-laid, or a hot water system that may need to be repaired or replaced, we will have you sorted with professional plumbing and fast friendly service.